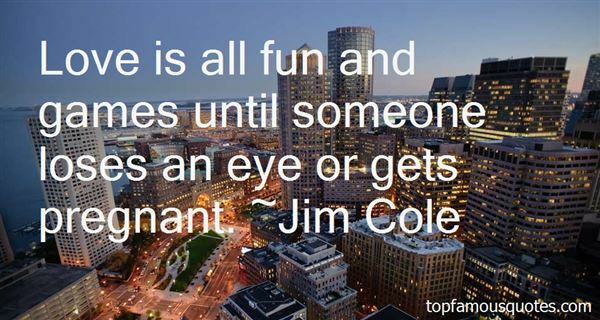 Reading and share top 3 Jim Cole famous quotes and sayings. 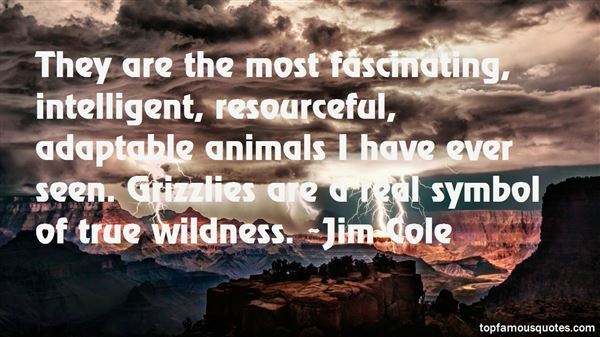 Browse top 3 most favorite famous quotes and sayings by Jim Cole. 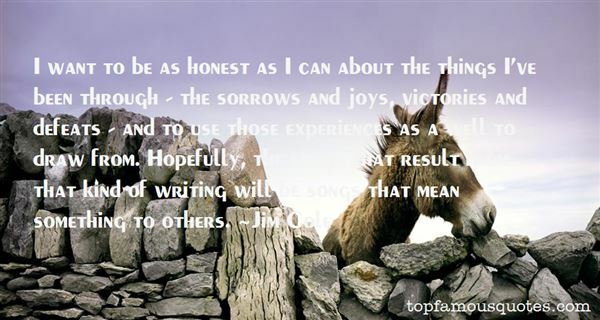 Now I will burn you back, I will burn you through,Though I am damned for it we two will lieAnd burn, here where the starlings fly"